PEACHTREE ESTATE SALES is in FAYETTEVILLE for 3 Days!!! Don’t worry you will look just as cute as this guy at this pickin’ sale. So much to see! It will be the best treasure hunt!! Enjoy! Woot!! Woot!! 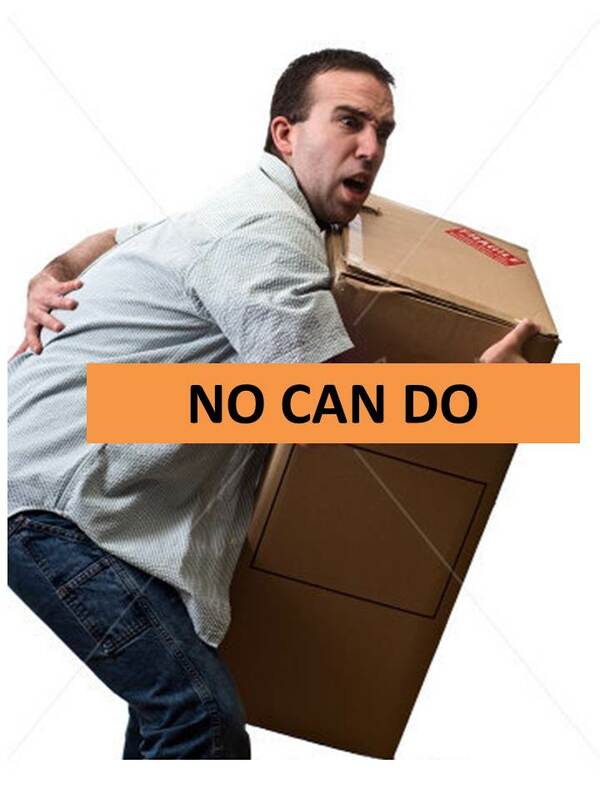 For insurance purposes, staff members cannot carry heavy/large items for you. Please note – owners may remove items were originally to be part of the sale for whatever reason. We apologize if this happens. We know you come for certain items. We try our best to make sure we are as accurate as possible with our photos and advertising. This entry was posted in Uncategorized and tagged #PeachtreeEstateSales, Fayette County, Fayetteville GA, Jeanne Bender, Peachtree Estate Sales, pickers sale, pickin sale. Bookmark the permalink. ← PEACHTREE ESTATE SALES is in KIRKWOOD for 3 Days!! !